God’s plan is to demolish spiritual strongholds. We demolish arguments and every pretension that sets itself up against the knowledge of God, and we take captive every thought to make it obedient to Christ” (2 Corinthians 10:5). The “arguments” are the philosophies, reasonings, and schemes of the world. The “pretensions” have to do with anything proud, man-centered, and self-confident. A faulty structure of a demonic belief system which Satan has influenced to build in us which is absolutely contrary to God’s ways. A demonic stronghold is any type of thinking that exalts itself above the knowledge of God, thereby giving the devil a secure place of influence in an individual’s thought-life. Again a stronghold is a faulty thinking pattern based on lies and deception contrary to God’s word. Deception is one of the primary weapons the devil uses against God’s children. Deception is the building blocks for a stronghold. What strongholds can do is cause us to think in ways which block us from God’s best for us. It will cripple you from walking in the blessings of God. You need to be reminded that Satan’s battleground is your mind. If he can manipulate and control your mind he can conquer your life. WHEN WE ARE NOT SURE OF WHO WE ARE IN CHRIST WE ALLOW THE DEVIL TO SET THE AGENDA FOR US. Satan blinds the minds of the unbeliever so that they can’t see the gospel of truth. He blinds the minds of unbelievers and he deceives believers. That is the reason why we see Christians living lives which are absolutely unbiblical. That’s because they are deceived into believing in a certain lifestyle that is absolutely contrary to God’s ways. Apparently the large majority of society either doesn’t see the evil or doesn’t care. That’s because most people unfortunately do not have the born-again spirit to decipher these things which are largely spiritual in nature. Society is filled with religious people, professing Christian thought but their hearts are far from God. In those days walls were built around cities as a stronghold to protect the cities from the enemies. The main strategy the enemy would use is to remove these strongholds before conquering any territory. Likewise the main reason why the Great Wall of China was constructed by the different rulers of China was to protect the borders of their empire from the invading enemies that came down from Manchuria and Mongolia. Therefore, defenseless cities were simply vulnerable to the attacks of the enemy. The enemy would simply attack a city and not only plunder the goods and treasures of the city, they would also carry away woman, children, and man and subject them to slavery. They were ruthless enemies. Therefore putting walls around your cities, with a gate, gave the inhabitants a source of protection, control and security. Israel was a typical example in this context. 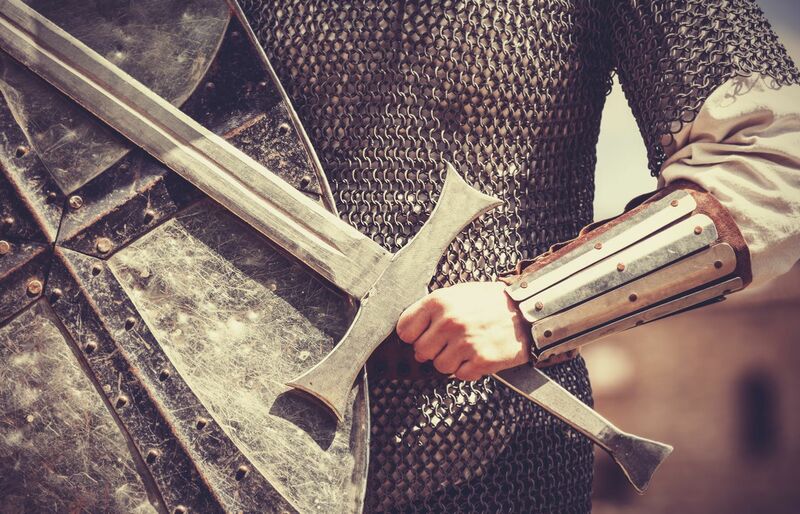 For though we live in the world we are not carrying on a worldly war, for the weapons of our warfare are not worldly but have divine power to destroy strongholds. So it is in the spiritual realm where a war is constantly fought that will manifest in the physical. For we do not war against flesh and blood, but against principalities, against powers, against the rulers of the darkness of this world, against spiritual wickedness in high places. Behind every conflict, unrest and war in the real world there is yet an unseen spiritual war that is taking place behind the scene. Waging war in the spiritual realms illustrates events in the physical which unfortunately many of us are ignorant of. Israel entering the Promised Land is an illustration of the faithful entering the land of promise and rest. We see from Israel’s example, a nation, who because of unbelief was not able to receive the promises of God. Only those who believed entered the promise but the faithless generation was kept out. There are also strongholds of God at the same time we have strongholds of the enemy. Strongholds of God is a place of safety and rest. Strongholds of the enemy is a place of lies and deception. Strongholds of the enemy are negative, rigid, and mental structures that prevents you from hearing, seeing and perceiving from God. It will block you from receiving anything from God. Have you ever come across some people who will tell you that they are unable to hear from God or receive anything from God? Because they have such a stronghold that does not allow you to perceive anything from God. Let’s see how a stronghold is formed. How is it built in your mind? Arguments, reasons, speculations, theories, imagination, philosophies, facts, ideas, concepts. These things compose and form a stronghold. The moment a stronghold is formed in your mind it becomes a place of comfort zone. It’s hard to change people when they are caught up in this zone. In the same way today, many “born-again Christians” fail to receive the blessings promised because of unbelief. 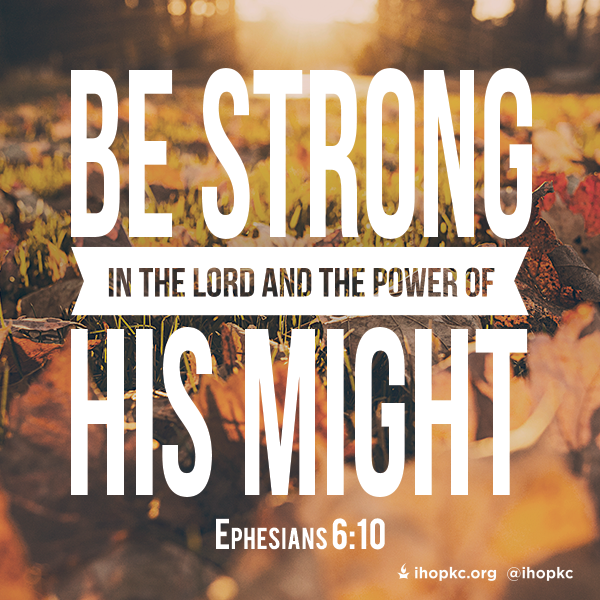 We do not believe God is strong enough to overcome the strongholds in our lives!! There are many who suffer from strongholds of fear and uncertainty and this has obviously prevented them from appropriating the blessings of God in their lives. They walk around in a thinking mind which is not in line with what God says in His word.